On Sunday, the Washington Post published a story about Muskogee County sheriff’s deputies seizing more than $53,000 in cash raised to benefit a Christian college in Burma and an orphanage in Thailand. A day later, the Muskogee County District Attorney’s Office abruptly dismissed the civil asset forfeiture case and an accompanying criminal charge, the Tulsa World reported. The seizure of the money rekindled questions about the law enforcement practice of confiscating and keeping people’s cash or property without obtaining a conviction, and often without filing a charge. Authorities insist such seizures are an essential tool in the war on drug traffickers and say abuses are rare. The Post reported that the $53,000 in cash had been raised by a rock band from Burma that was touring the U.S. A volunteer manager for the band was driving through Oklahoma on Feb. 27 when deputies pulled his car over for a broken taillight. Deputies used a drug-sniffing dog around the vehicle. The dog “alerted,” and deputies seized the $53,000 in what the story says were ticket and CD sales and other expense funds for the band. 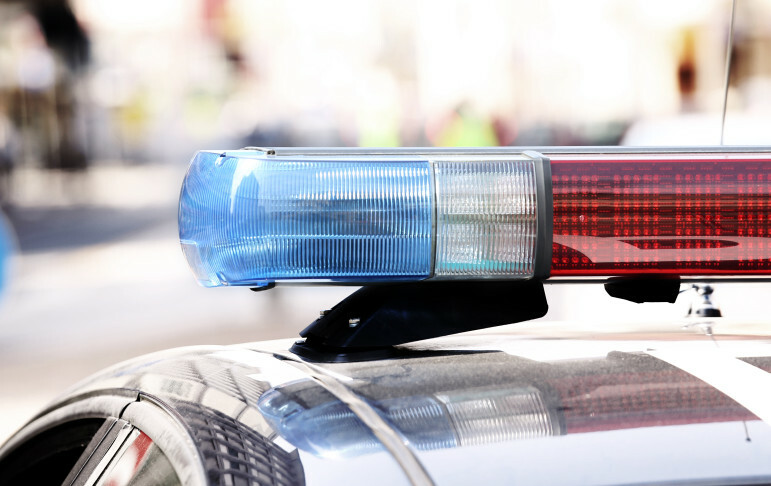 The stop and seizure follows a number of factors typical of police seizures of cash, as reported in Oklahoma Watch’s series on the state’s civil asset forfeiture system. Among the factors, the investigation showed, are that such stops involve predominantly non-white drivers, that many targets of such seizures claim innocence, and that police often employ certain tactics in stopping motorists and conducting searches. Oklahoma Watch also cataloged misspending of forfeiture funds by law enforcement and reported on a pushback by law enforcement officials and others who defend civil asset forfeiture. Sen. Kyle Loveless, R-Oklahoma City, introduced legislation this year that would have required a criminal conviction in order for cash or property to be forfeited. It also proposed requiring forfeited money to go to the state’s general fund instead of the agency making the seizure. Attempts to get the bills heard in an official capacity were blocked by Senate Judiciary Committee Chair Anthony Sykes, R-Moore. Loveless said it is unlikely most changes to the law will be passed this year. He said the Post story shows that reforms are needed.